At this year’s HAI Heli-Expo, Bucher will once again be presenting a range of innovative and modular HEMS equipment. With various components from our H145 AC70 equipment, and with our 1:8 scale model, we will be offering visitors the opportunity to get to know our modular equipment first hand. Many internationally active HEMS operators have already chosen to use our equipment and appreciate the advantages, which include ergonomics, operability and serviceability. The Bucher H135 AC67 equipment can be tailored to the needs of customers and is already in use worldwide with major HEMS operators like ADAC Luftrettung and DRF Luftrettung who are among our reference customers for both platforms. To meet the latest demands and trends in air rescue, we are steadily developing our equipment. We also enjoy making products that take into account customer-specific requirements and provide the assurance of the most efficient and optimum solution for every customer. 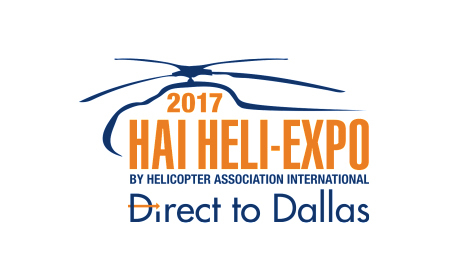 If you would like to learn more about our modern and unique HEMS equipment, please visit us in Dallas at the HAI Heli-Expo from 7 – 9 March 2017. Our experts are available at the show to talk personally. We look forward to welcoming you at stand #10344. If you wish to make an appointment, please contact Ms. Sabrina Tolardo in advance (stolardo@bucher-group.com / +41 44 806 28 09).